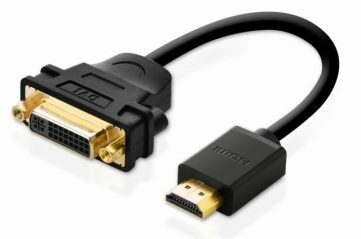 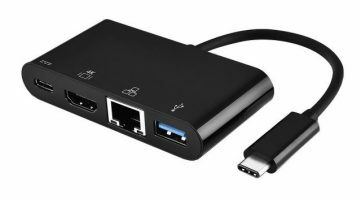 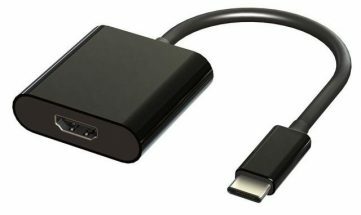 This 6ft (~2m) DP to DVI Cable is used to connect a DVI Monitor to NUCs using a DP adapter or MST Hub. 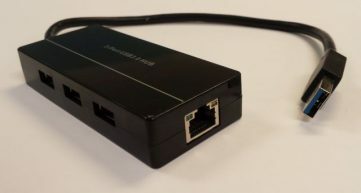 The most common use would be with an MST Hub that provides DP outputs. 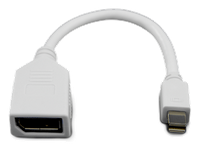 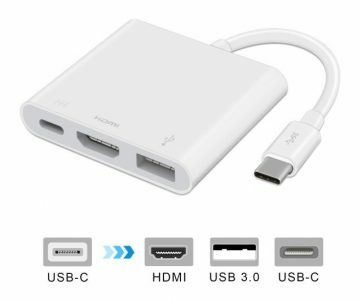 This Active cable includes electronics that resolves some compatibility issues. 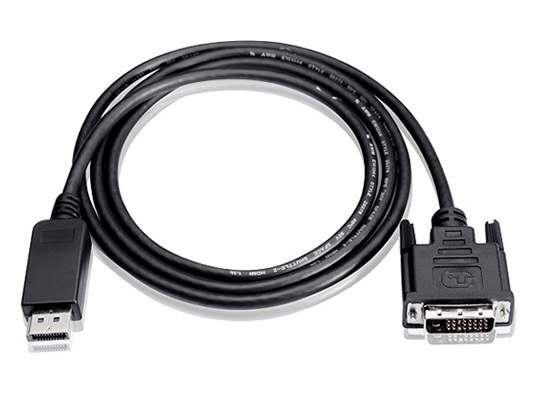 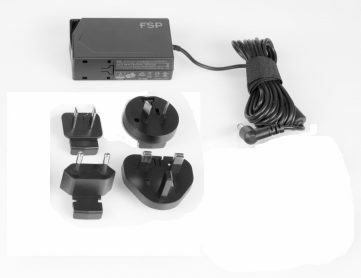 The connector pins are gold plated for worry free connection and the cable has matched length twisted pair wiring that meets or exceeds DVI specs, only limited by the restrictions of the video controller or monitor.